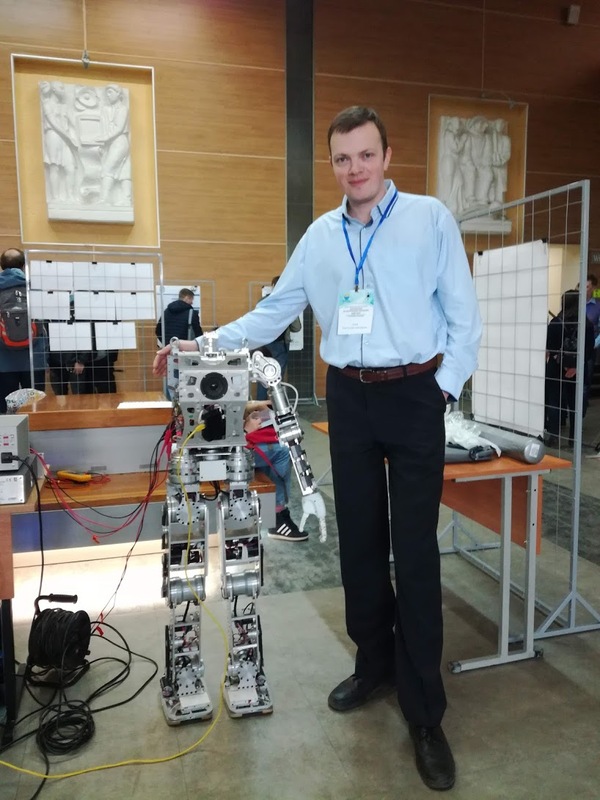 The International Scientific Conference “Parallel computational technologies 2019″ was held at the Baltic Federal University (Kaliningrad) from April 2 to 4, 2019. “Parallel computational technologies″ is the thirteenth annual international scientific conference aimed to develop and employ parallel computational technologies in versatile areas of science and technology. The main goal of the conference is to provide an opportunity to discuss the prospects for the development of parallel computational technologies and to present the results obtained by leading scientific groups in using supercomputer technologies to solve the science and technology problems. At this conference, the employees of the Polar Geophysical Institute presented their achievements according to parallel computing.